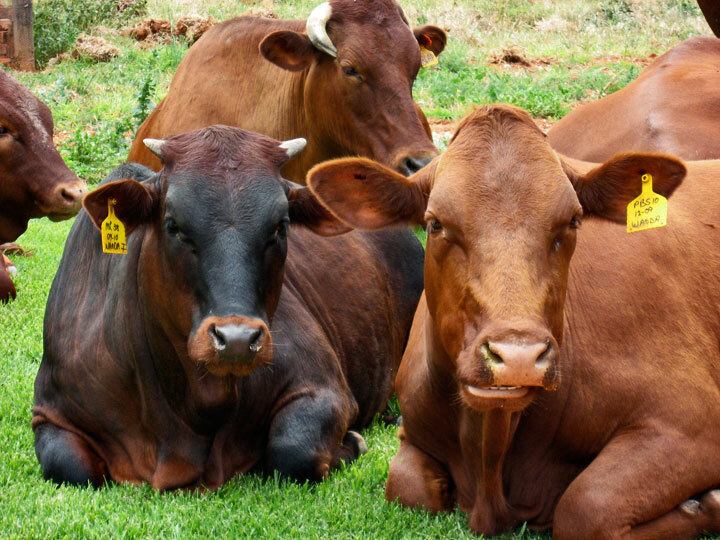 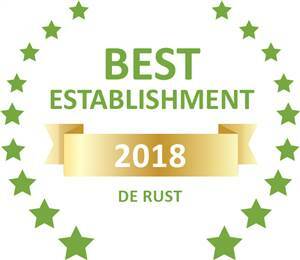 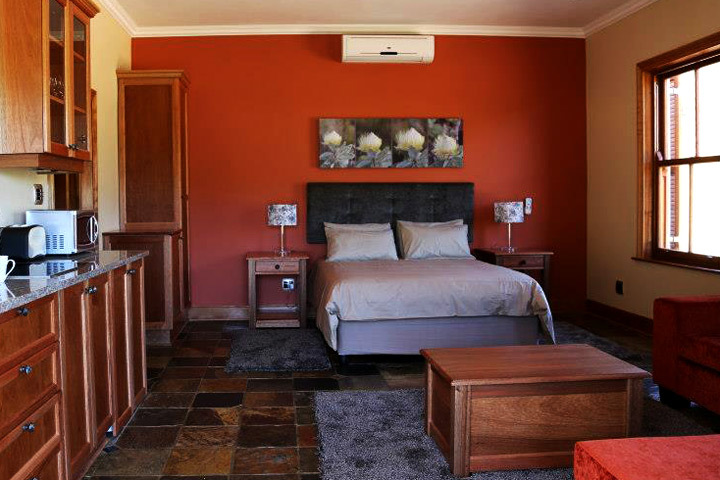 Meijer's Rust is a working farm offering a wide variety of accommodations within the heart of the stunning Meiringspoort, just outside the beautiful village of De Rust. 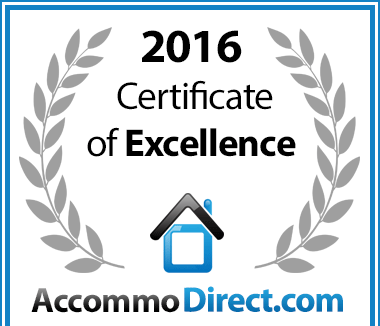 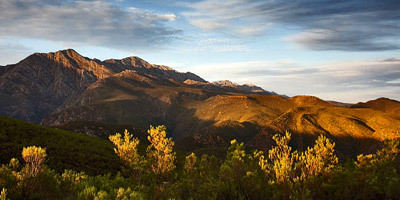 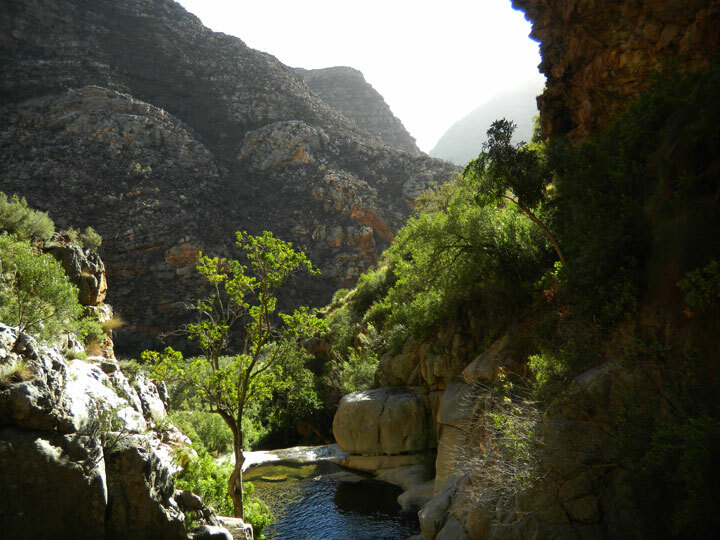 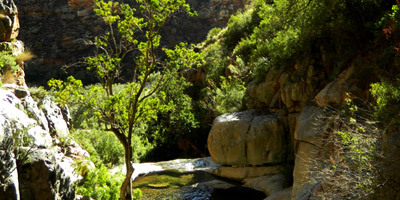 You are welcome to enjoy camping and hiking high in the Swartberg Mountains surrounded by fynbos and waterfalls. 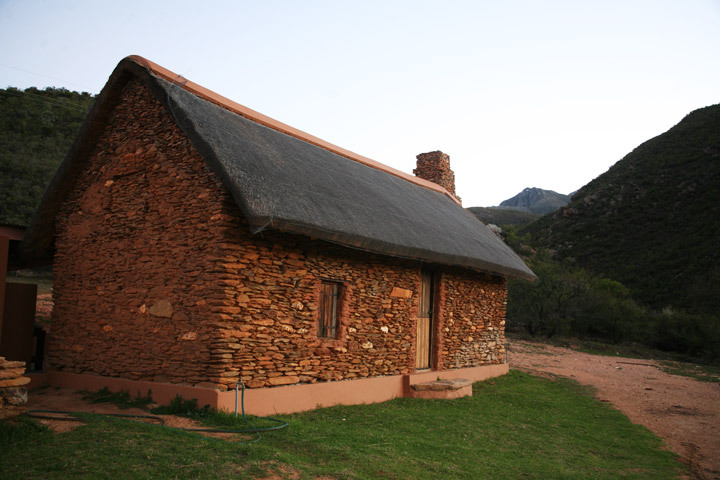 Try a farm stay in our historic stone house, perfect for romantic getaways, or perhaps merely savour the Karoo in one of our superb self-catering chalets. 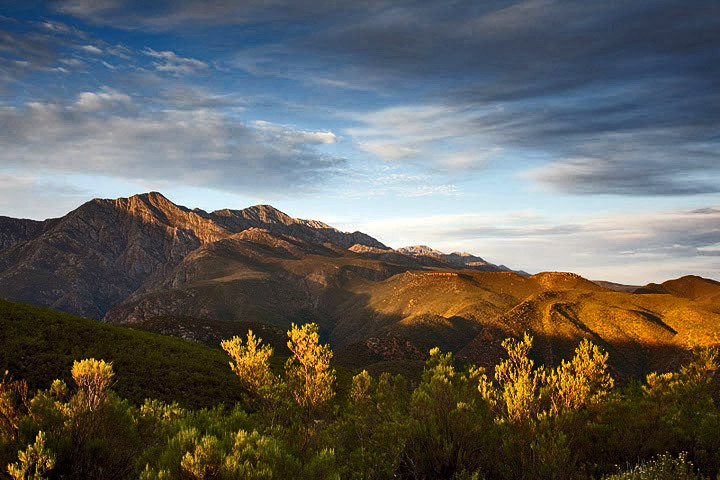 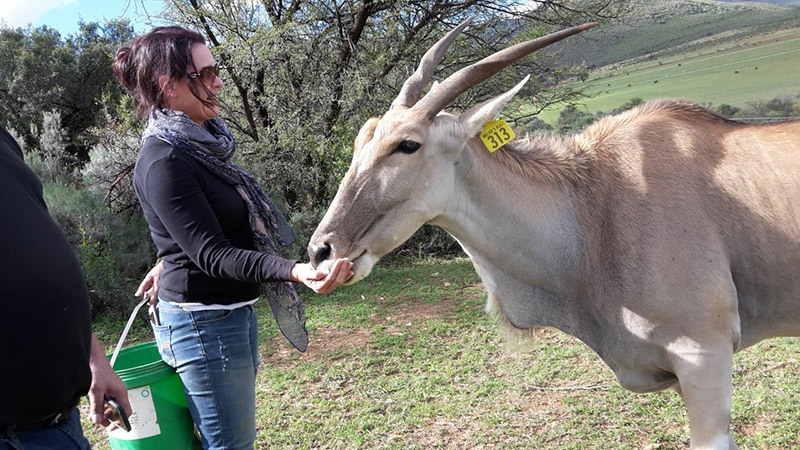 We are located 3 km north of De Rust along the N12 Garden Route, only 27 minutes east of Oudtshoorn, 76km from Prince Albert and 84km from the national airport in George in the magnificent Western Cape of South Africa.